Motorcycles in India have been on the rise in recent years. More and more companies and brands are looking to enter the promising market. The latest addition is the legendary Husqvarna brand. But how will it work and under which parent company? Bajaj Auto is now completely ready to start with the production of Husqvarna motorbikes bikes from the facility in Chakan, Pune, in the Indian state of Maharashtra. Media cover suggests that Husqvarna India will produce bikes before October of this year, just in time for the traditional festive season in the country. Husqvarna is a Swedish motorcycle manufacturer company. It is known the best for the off-road motorcycles and scramblers, or street-naked bikes how they are also called. Today, this company is one of the oldest motorcycle manufacturers on the planet. Over their long history, they have produced a lot of legendary bikes. Five years ago, KTM, another manufacturer, took over the controlling stakes of Husqvarna. Now, however, the parent company of KTM, which is Bajaj Auto, is all but ready to launch the long-awaited Husqvarna brand of bikes in India. Bajaj wishes to initially launch two Husqvarna motorcycles models in India, first being the Svartpilen 401, as well as the Vitpilen 401. Both of these two models from Husqvarna India are street motorcycles, based on the famed KTM 390 Duke. It would not be wrong to say that these Husqvarna models are practically rebadged KTMs, but it would not be completely true. Both bikes are powered by the same engine, the liquid cooled, 373 cc, single-cylinder one from the 390 Duke. 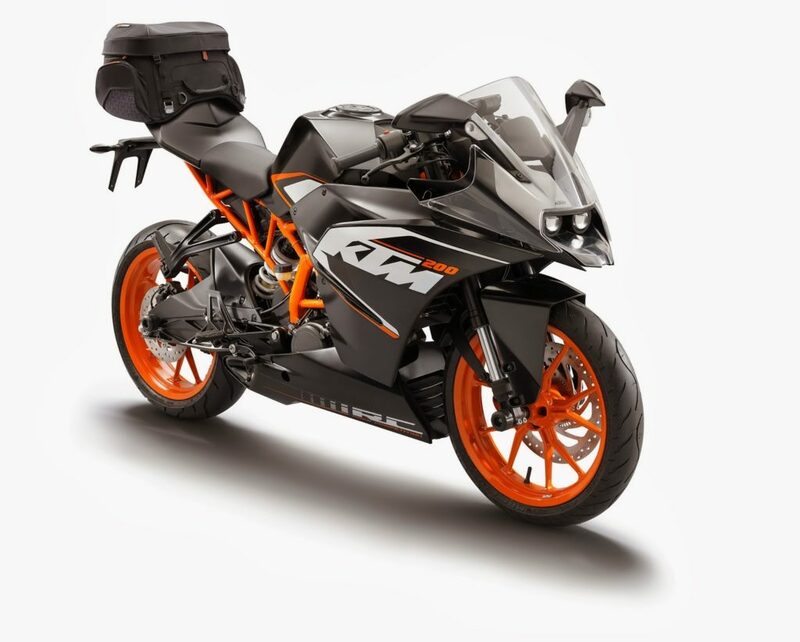 What is more, the swing arm, suspension, brakes, and wheels are all exactly the as on the KTM. So is there something different on them? Yes, the design. 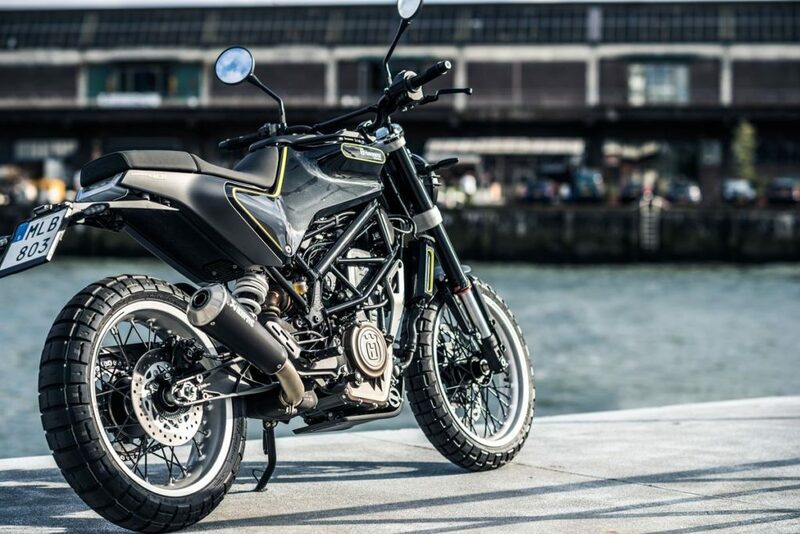 The Husqvarna bikes have a combination of the scrambler and cafe racer styling, with a classy round headlamp in the front, a muscular fuel tank, and minimalistic styling in the rear end. Bajaj Auto is also set to introduce the Urbanite brand in India, which means retails electric motorcycles. Bajaj Auto retails their KTM brand models through the 230 ProBiking dealerships, which they have all throughout the country. 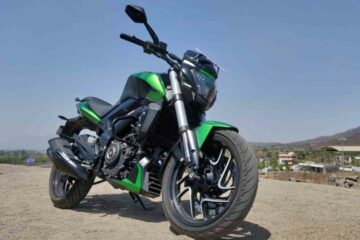 Before Kawasaki independently entered the busy market in Indian, all other Japanese motorcycles were also sold, together with the KTM models, at the ProBiking outlets by Bajaj Auto. Now, however, as a result of the latest developments, these same old outlets have a busy task to do and prepare for the arrival of these more premium Husqvarna motorcycle models. 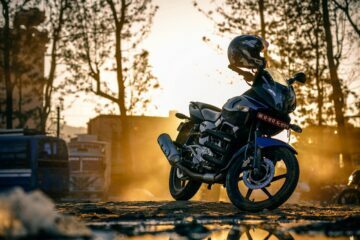 What is more, in another bid to expand the ambitions of the company, Rakesh Sharma gave out several clues about the potential alliance between Bajaj Auto, and Triumph, another big motorcycle manufacturer. This interesting Anglo Indian partnership would focus on the development of budget-friendly motorcycles, mostly between 400 – 800 cc. These new motorcycles would have strong competition, as they would go directly against the powerful Royal Enfield 650cc models. Husqvarna India motorcycles are a great addition to the market. Their entry to the country has been due for some time, and Bajaj Auto is finally ready. As a premium, lifestyle brand, Bajaj is probably going to price the new models at a higher price than KTMs, which is understandable.